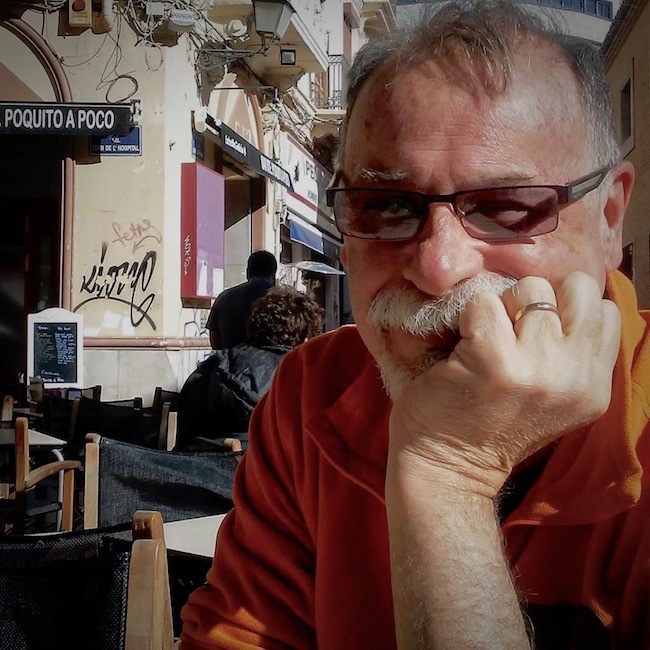 We’ve been living in Valencia, the home of paella, for more than a year now. 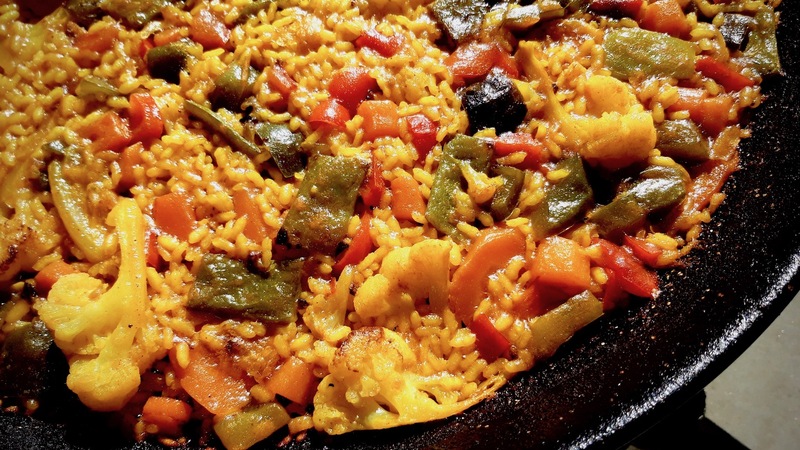 During that time we have enjoyed a couple of excellent, some good but not great, and one truly horrible version of paella verduras, the vegan version of Valencia’s famous rice dish. 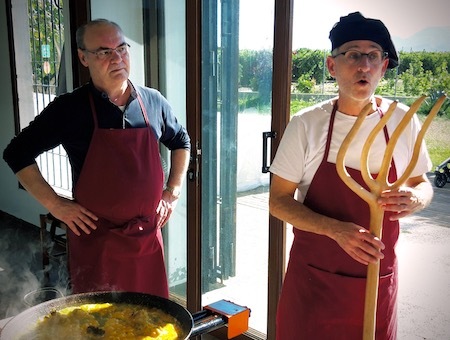 So when guests from the States - who enjoy cooking as much as we do - decided to visit us, it was the perfect time to learn how to prepare paella in the authentic traditional manner our neighbors use. We needed a class that was offered on a particular Sunday in November. 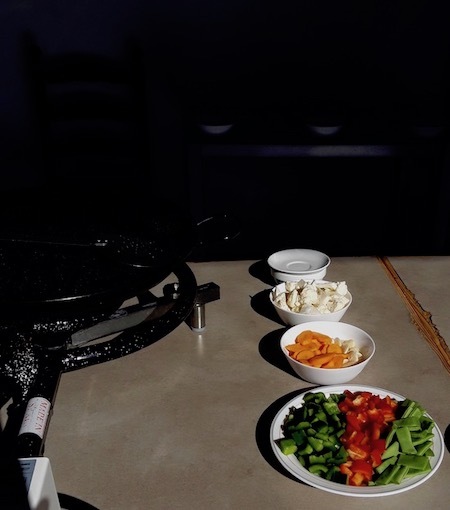 And after we looked at on-line reviews, one class stood out: Mi Paella en el Huerto. 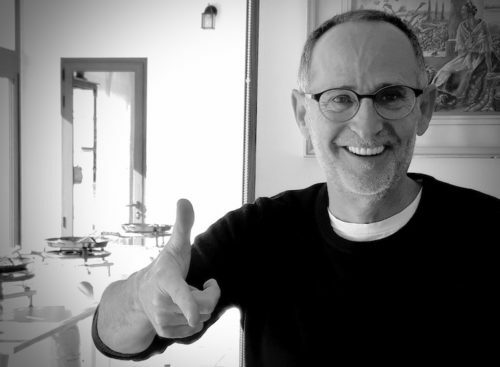 And what a happy choice it turned out to be. 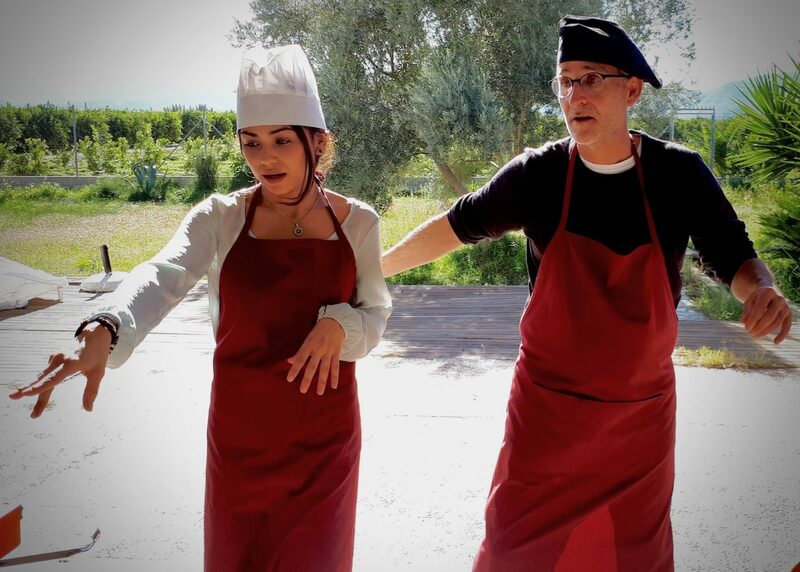 We had so much fun learning traditional methods of paella preparation we even laughed through the "exam". After Sandra collected us from our flat in Valencia, we made our way south past the Albufera Natural Area and through the villages of Sueca and Riola, both with credible claims on being the home of the original paella tradition, and on to Rafa’s farmstead surrounded by orange trees on the verge of yielding their sweet harvest. With a welcome drink we met the rest of the Mi Paella crew: Roberto, our sous chef, Maria, our translator and Rafa our teacher and master of ‘paella auténtica'. There were only six of us in the class so camaraderie was easy and quickly established. We were invited to make the house our home, enjoy the garden, and refresh our drinks as often as desired. 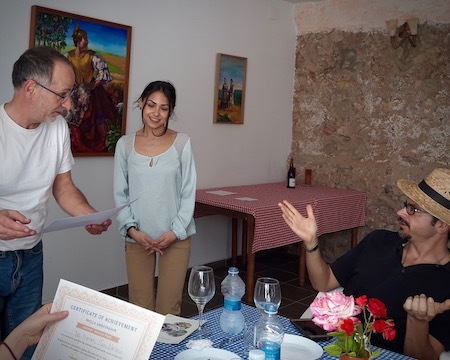 With a grin, Rafa forewarned us about the “exam” we’d need to pass in order to receive our certification as a Paella Ambassador. This is where you could really tell that he was a teacher in his former life. The fun didn’t shut down but we did listen up and take it semi-seriously, even quizzing each other during dinner. What were we tested on? The kind of knowledge that will help your paella be the best it can be along with some other fun stuff like how to eat your paella (with a spoon and out of the pan) and how to guard against intruders trying to grab some of your “slice” of paella. Our first cooking break came after adding the rice and we sat to enjoy appetizers made especially for vegans and non-vegans alike. The lentil hummus was such a big hit we all quizzed Roberto about his technique. At home, we made our own batch the very next day. Paella should be eaten with a spoon directly from the pan --no fork needed. We weren’t idle for long. The clock told us it was time for paella. We learned that paella doesn’t like to be overcooked. It reminded me of brownies. While we tended to our paella, the table was magically reset and we were escorted back to our feast, some of which ended up in a go box for all of us. We finished the dinner with cake, melon, coffee, dessert wine, and more laughs. From beginning to end, we spent about five hours in the company of this fun team and memorable experience. In the centuries before paella was pallea, rice casseroles were home baked in terracotta dishes. In the 16th Century Rupert de Nola, a court cook, first mentions the use of saffron in a rice dish, arroz en cassola al forn or oven baked rice casserole. It might possibility be the original arroz al horno still available throughout Valencia. 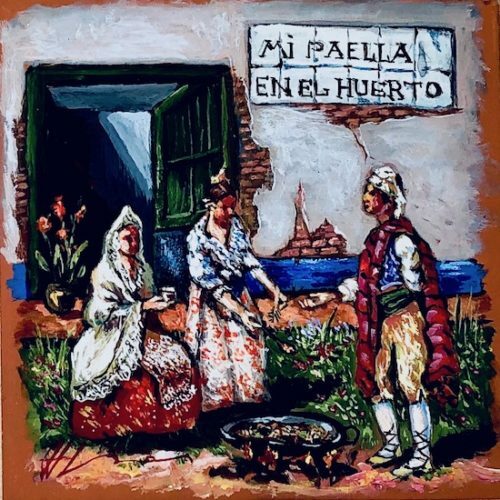 But the pallea we know as authentic paella valenciana probably didn’t come about until sometime around the beginning of the 19th Century when industrialization and rising living standards made shallow iron pans available. The pans, unbreakable and easily carried into the fields gave rise to a new cuisine. The original paella was peasant food made with rice and whatever other ingredients were at hand: tomatoes, onions, beans and snails. 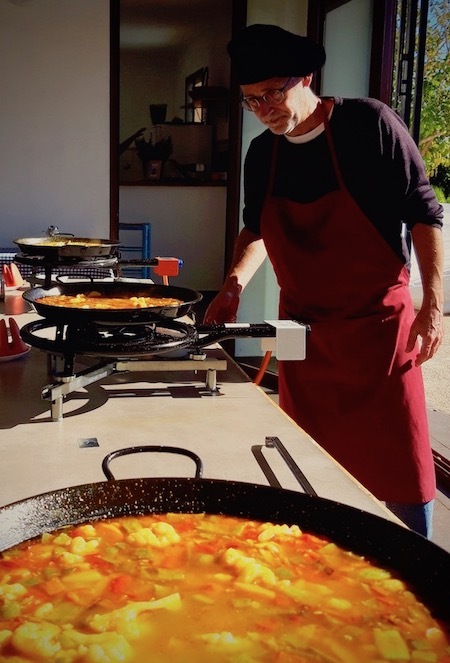 It was the afternoon meal cooked over a wood fire by field laborers in the orchards and rice fields of the Albufera district south of Valencia. On special days, Sundays and holidays, rabbit and chicken might have been added to the pan. 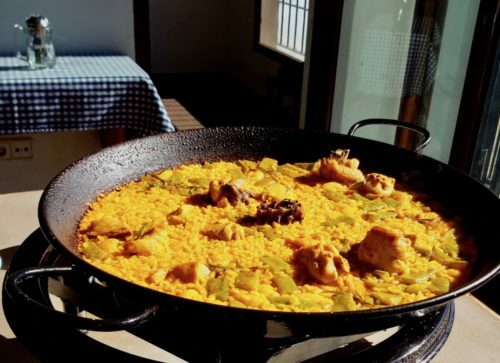 The middle and upper classes of the city, knowing a good thing when they encountered it, embraced this “new” way of preparing rice and eventually, the chicken, rabbit, bean and rice dish that’s cooked in a shallow pan on Sunday afternoons became the iconic food of Valencia. To this day paella valenciana has no seafood. You might add snails, artichokes, rosemary, and duck, but that’s all you can add and still have an ‘authentic’ paella valenciana. Arroz, the Spanish word for rice is derived from Arabic not Latin like most Castilian Spanish words. Paella or more precisely la paella really refers to the cooking pan and not the rice dish. It is a Valenciano word and probably has its roots in the Latin patella meaning pan. 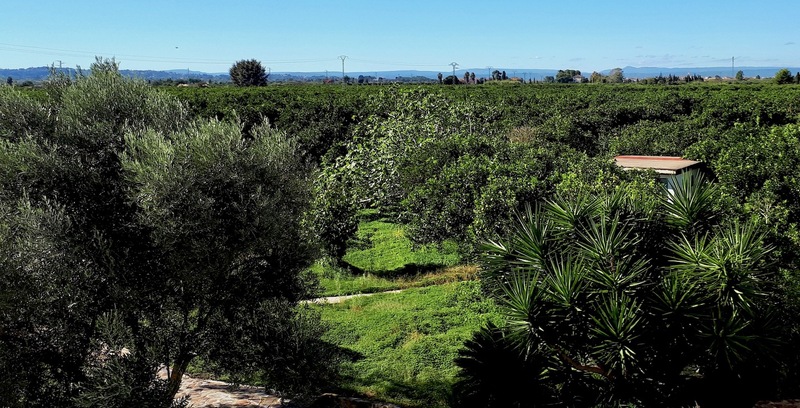 La Huerto de Valencia are the orchards, fields and gardens surrounding Valencia that are irrigated by the system of canals developed during the Islamic period between the 8th and 13th centuries. El Huerto is a small holding or farmsted. Mi Paella is a cooking class. 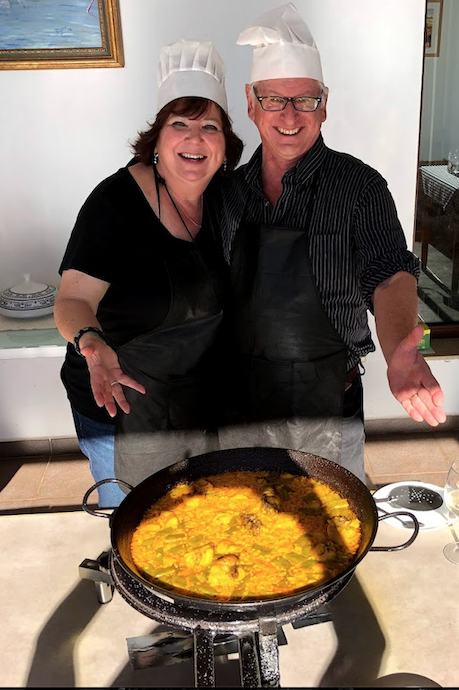 Rafa started his business out of his love for the traditions of Valencia, especially the traditional cooking of the peasant and laborers of the countryside. This isn't a restaurant and there isn't much choice. Don't expect any seafood. You will be introduced to authentic paella valenciana. 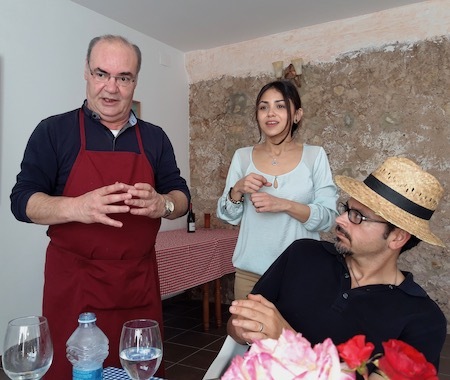 We made sure to let Rafa know that we wanted a vegan experience and he was happy to substitute arroz verduras, which as nearly as I can tell is pretty darned good paella, though Rafa insists it isn't authentic. Classes may include up to 15 guests, or up to 30 guests if all are in the same group. We don't have sponsored content here on GentleCycle. We want you to know we aren’t being paid to say or promote anything. We paid the full price for our class. This is because we aim to keep our content honest. We reviewed Mi Paella en el Huerto because we enjoyed our experience and we want to help Rafa succeed.